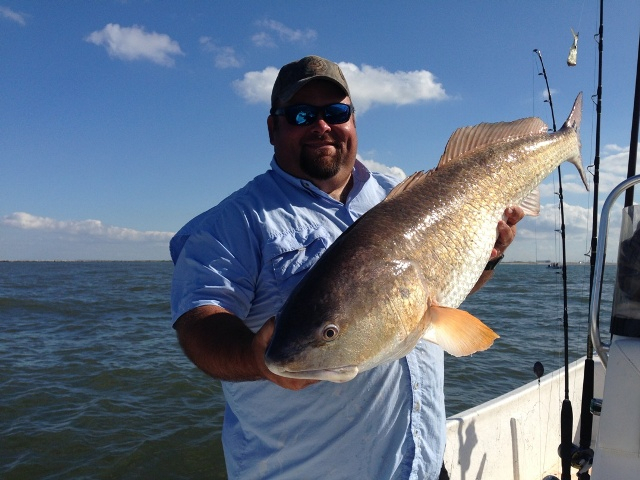 Cajun runs deep here in Lafourche Parish. 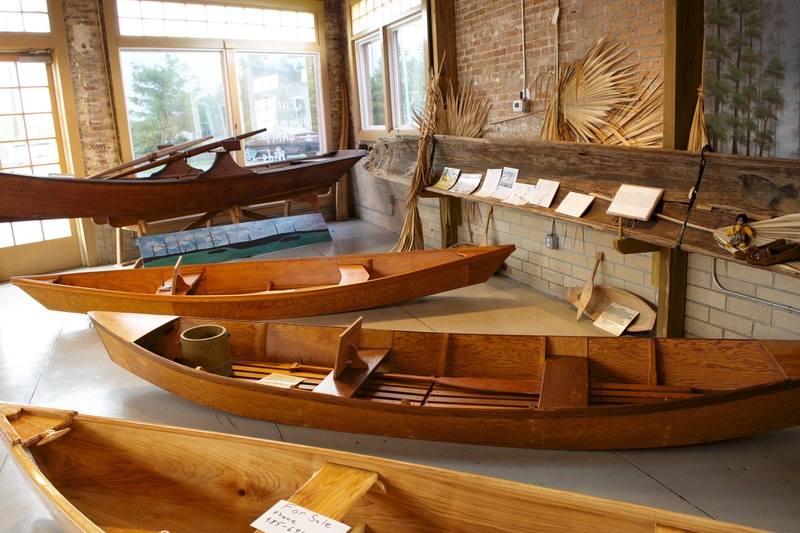 You'll discover the rich history and culture through the many stories told along the Bayou. 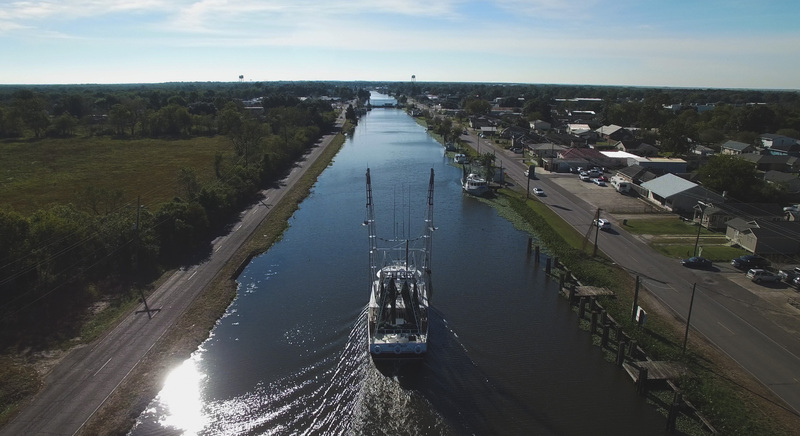 Enjoy outdoor adventure and relaxing all in one visit to Louisiana's Cajun Bayou. Get up close with nature on our swamp and airboat tours, ride through the heart of the wetlands and see cypress trees, alligators, and birds. 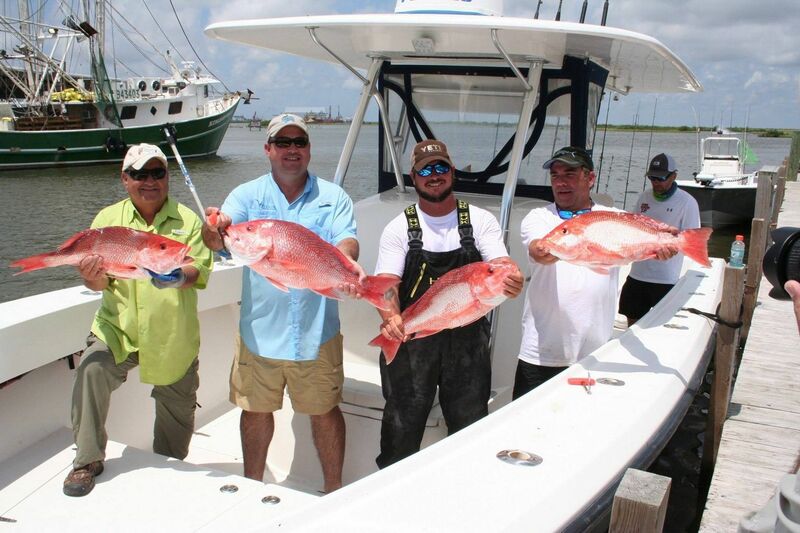 Take a charter fishing trip with one of our experienced fishermen specialized in finding the biggest catch along the water, from crab to speckled trout and flounder. 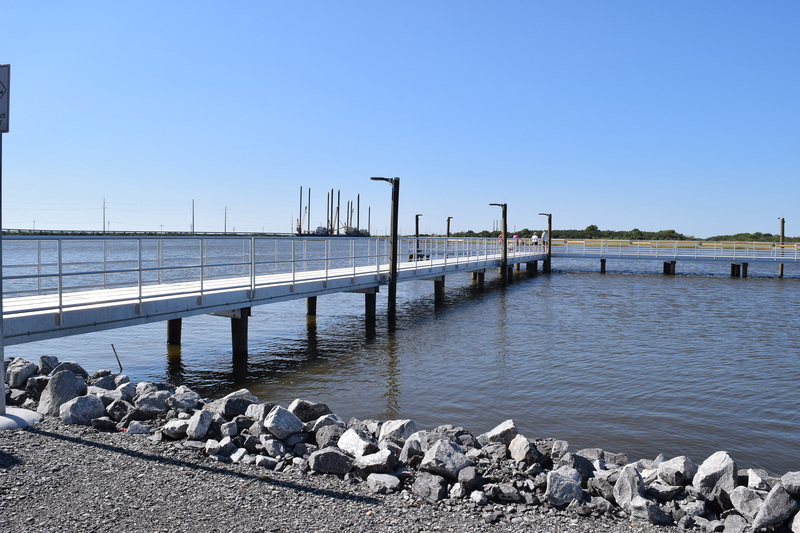 Explore the culture of Lafourche Parish at historic sites and museums. 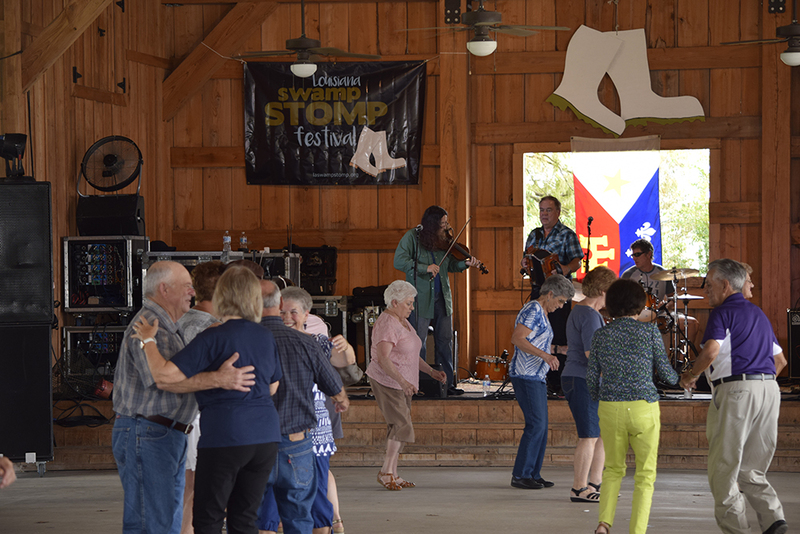 Immerse yourself in our Cajun lifestyle while dancing to live music at one of the many festivals and fairs throughout the year. 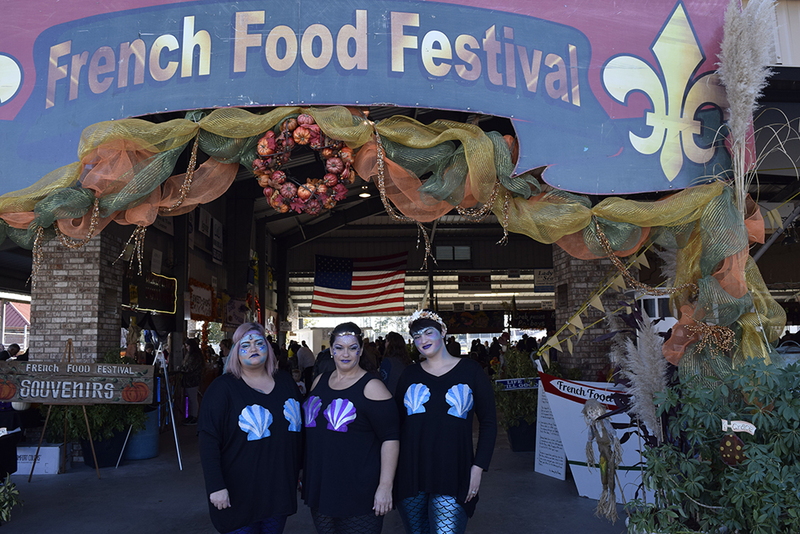 Food is one of the best ways to get the true Cajun experience. 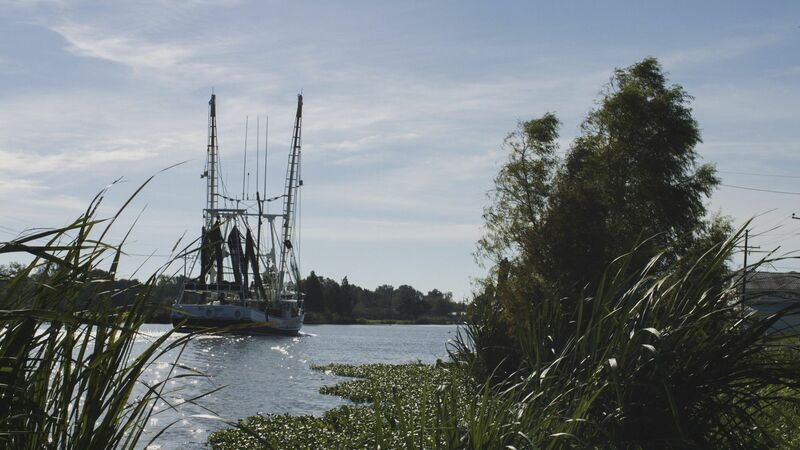 Explore the Cajun Bayou Food Trail so you can indulge in all the many flavors of region. 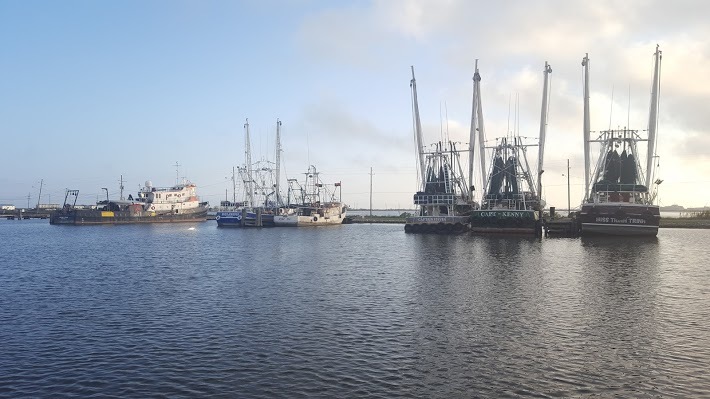 Local seafood restaurants like the famous Spahr's, Bubba's II PoBoys, and CherAmie's serve up delicious dishes like boiled shrimp, chargrilled oysters, crab cakes and many other local favorites. Tour the Chef John Folse Culinary Institute and learn how gumbos and jambalayas are made. 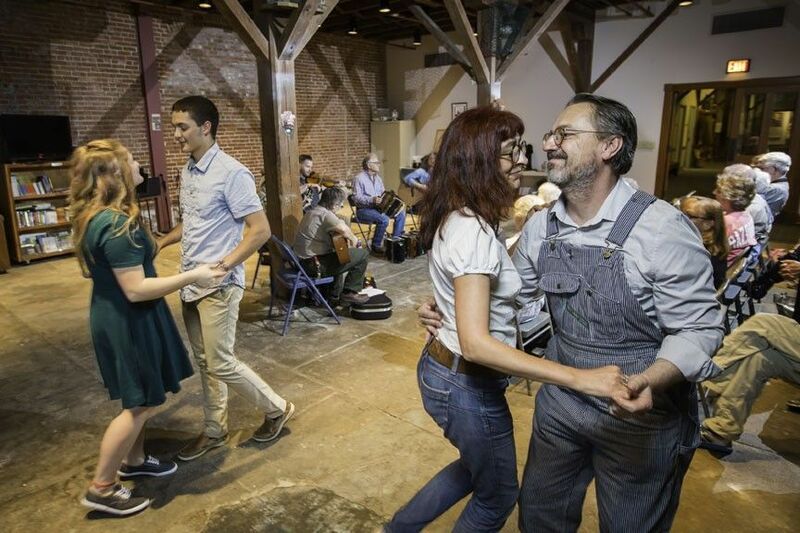 Learn to speak a little French like the first settlers in Lafourche Parish through music and storytelling at the Wetlands Acadian Cultural Center. 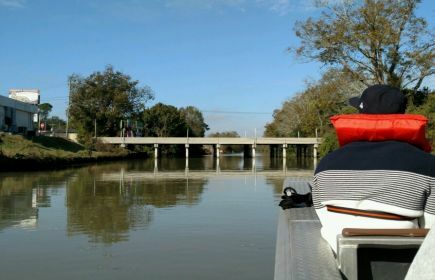 Come to Louisiana's Cajun Bayou and get a taste of our authentic Cajun charm.